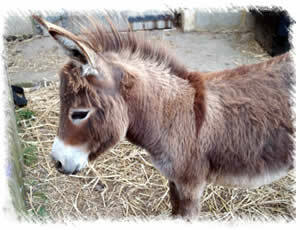 Our donkeys are the highly regarded Miniature Mediterranean Donkey breed. 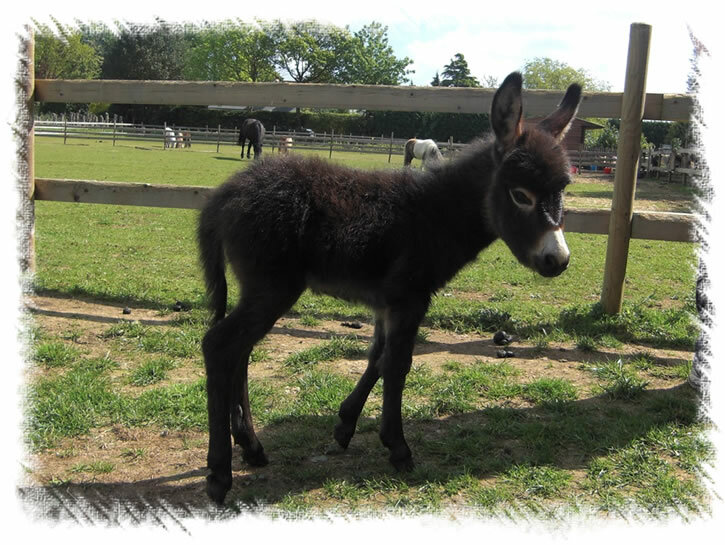 We started by purchasing 2 miniature donkeys Phoebe and Smartie, and we were warned by the breeder that they are addictive, and she was right! 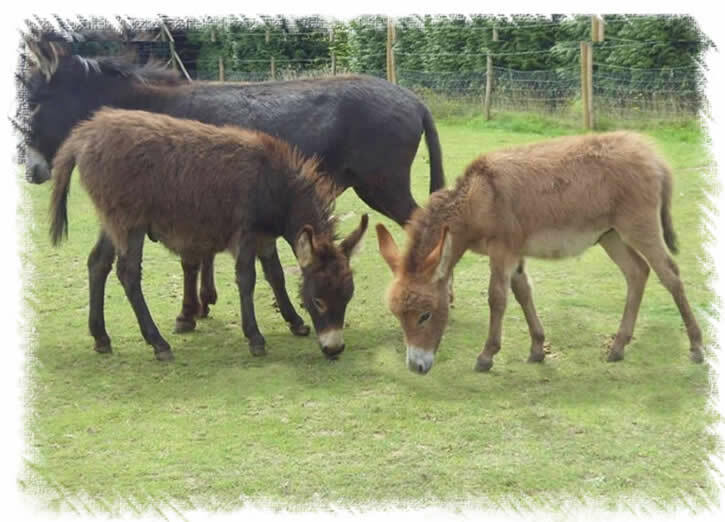 As just over a year later we became the very proud owners of a herd of 9 miniature donkeys! 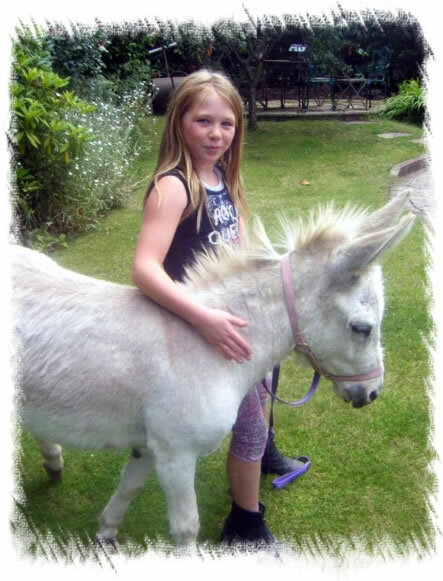 Each donkey has its own personality and quirks and my 2 daughters enjoy them so much. (And guess what, so do Mum & Dad!). We are incredibly proud of the mix of colours we have. We worked hard at making sure we have good natured and pretty donkey as well as meeting our rigorous demands for good quality stock with good bloodlines and excellent confirmation. Fact finding visits are always welcome, just give me a quick call first to arrange a time! 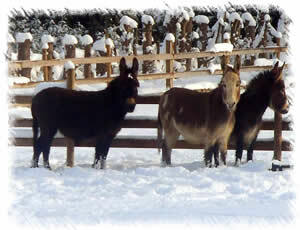 We are happy to show off our Donkeys!